You have as little as 4 seconds to convince people that your business has the solution to their problems. 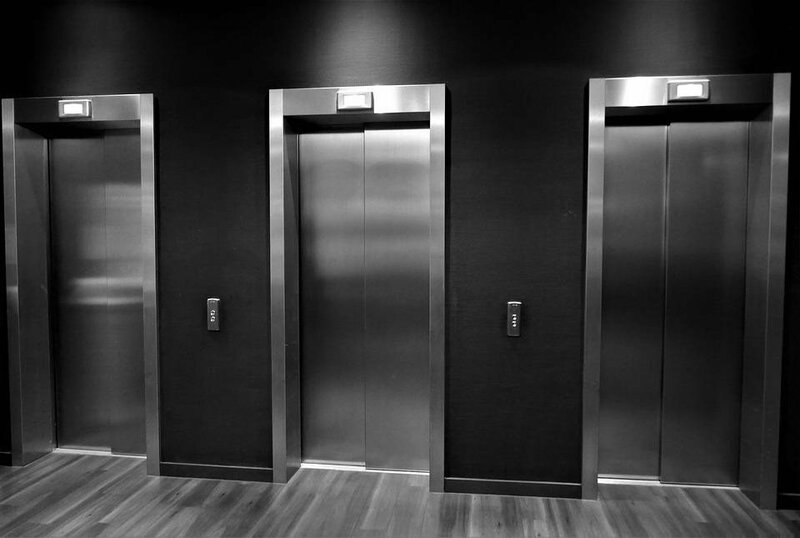 Your elevator pitch is your chance to sell the value of your business while you have your audience’s attention. Below I’ve explained why you need to perfect your elevator pitch, how you can do it, and given examples of successful companies with a great elevator pitch. Your elevator pitch is a snappy and informative statement that is designed to summarize the value of your business in a way that entices your listeners and converts them into followers. Exchanges held between a Vanity Fair journalist (Michael Caruso) and his senior editor (Ilene Rosenzweig) during the 1990s. Caruso found he was unable to pitch his ideas to Rosenzweig except during short moments in-between meetings, such as when she was taking an elevator to her next meeting. Author Philip Crosby’s idea that an individual should have a ready-made speech at hand so that they are able to convince a listener of their value in a short-period of time and at a moments notice. The digital world has made people into “speed daters of storytelling.” Your audience have an attention span of just a few seconds — if you want to get them to buy into you and your business you need to be able to sell an idea to them quickly. Short attention spans aren’t the only reason your elevator pitch is important. This short exchange will often be either your first meeting with your audience, or the first opportunity you have had to sell yourself and your business – it’s your first chance to make an impression. First impressions in business really count. World-renowned motivational speaker and author, Brian Tracy has claimed that your first impression says everything about you and your business – make a bad first impression and your business won’t get a chance to make a second. This could have a huge impact on the long-term success and future of your startup – just imagine that you speaking with potential investors and don’t have a pitch to win them over to your company. For more on why perfecting your elevator pitch is so important, check out the excellent video underneath and consider the important questions you need to ask yourself before you pitch your business to potential investors…. There are a million different articles, books, podcasts, and videos that outline how you can perfect your elevator pitch. My experience in the ecommerce industry has taught me that there are some simple and crucial points to perfecting your elevator pitch. Goal – The goal of your elevator pitch is very simple. Your goal is to “just get a conversation started.” Great detail isn’t needed — just a crisp overview of you and your business. Opener – Opening by explaining your brand name and industry isn’t enough. Present yourself and your company in a way that shows how you are useful, valuable, and unique. Connection – You need to know who you are speaking to and understand what they want from your business. Build on your opener by demonstrating how you and your startup can bring a positive change to their life. Outcome – Demonstrate to your audience what their life looks like with your company in it, and how you have provided a solution to a problem or desire they had. Alongside expert guidance, it’s important to look to the elevator pitches of some of the most successful companies. The elevator pitch for a business is kind of like the meta description for their website. Below are some of the finest examples of an elevator pitch I’ve seen. See how simple and clear those three pitches were? No esoteric language or blue sky thinking needed — just plain and honest prose on what makes them so great. And in fact, the emphasis was very much on the customer and how the brand or product can help make their lives easier. In order to be a successful business you need to be able to summarize and sell the value of your brand in next to no time. Having absorbed the lessons of this article, you’ll now need just a few words to convince your audience that your business has the solutions they’re looking for. Patrick Foster is a content writer from Ecommerce Tips — an industry-leading ecommerce blog dedicated to sharing business and entrepreneurial insights from the sector which are designed to help your startup. 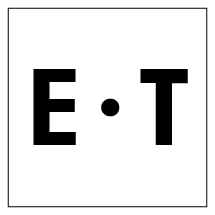 Check out the latest news on Twitter @myecommercetips.